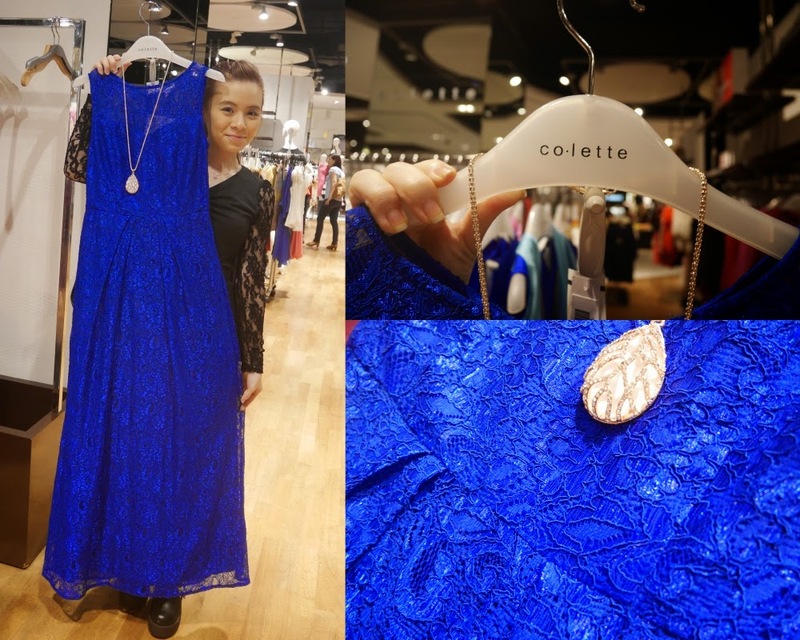 JQ Talks: My Trip To Robinsons Temptations 7th Anniversary Sale! My Trip To Robinsons Temptations 7th Anniversary Sale! 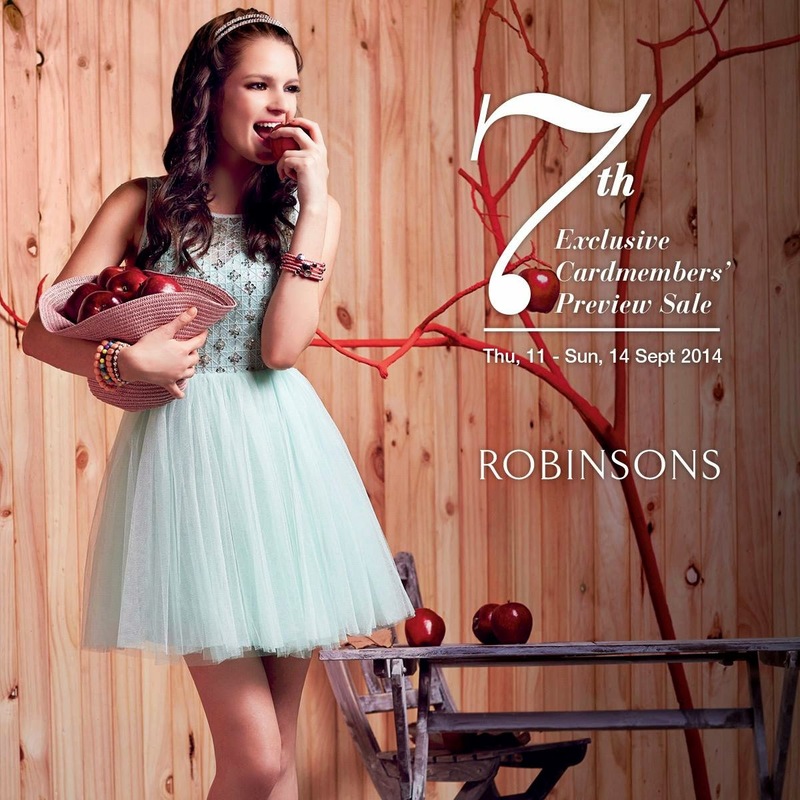 If you are a Robinsons member, do check out their 7th Anniversary sale till the 14th September 2014. It's exclusive for card members only. When I was there last night, they closed the other floors' entrance, the only way in is through the ground floor. 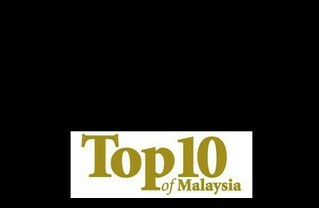 Register yourself and get card member voucher and stand a chance to win awesome lucky draw prizes. Last night, they were giving out Nine West shoes and expensive kitchenware. Even if you are not a member, you can always register with them on the spot. For more info, visit Robinsons Facebook page. Robinsons have one of the best collections of dishware. Classy and elegant. Well, you get what you pay. They have tons of gorgeous dinner dresses too and some were on 50% discount. This particular piece is so beautiful! They had one in red too but unfortunately, I'm not tall enough to pull this off. Lols.